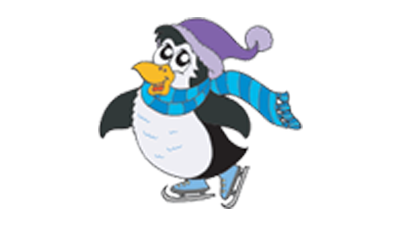 Ice-Plex Escondido is San Diego's largest ice skating facility, offering TWO Olympic sized ice rinks and fun for everyone! 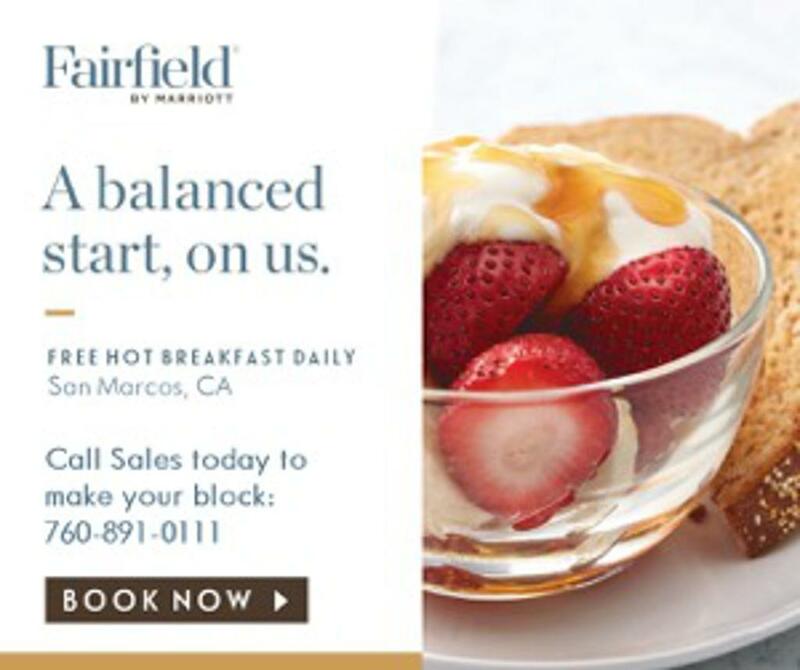 Conveniently located near the I-15 and I-78 freeways, we are easily accessible from anywhere in San Diego and Riverside Counties. 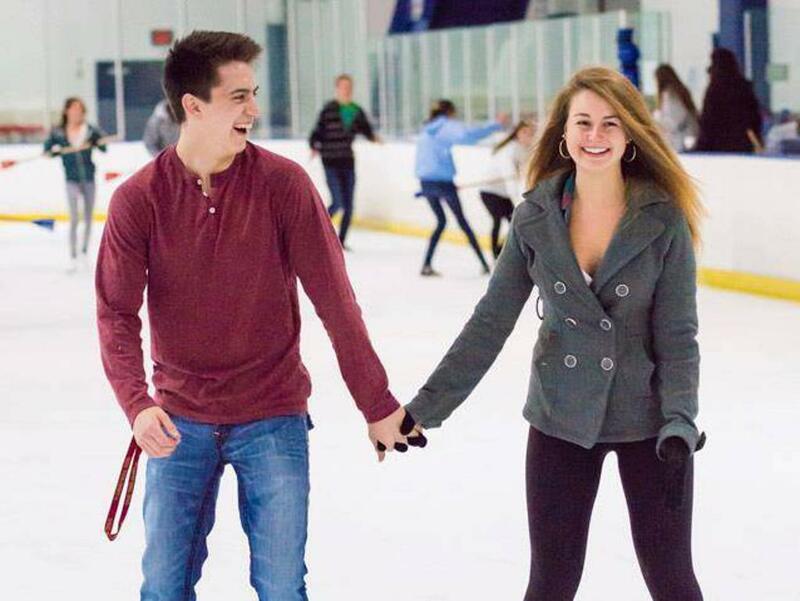 We offer public ice skating sessions 7 days a week, and many programs you are sure to enjoy. Feeling adventurous? 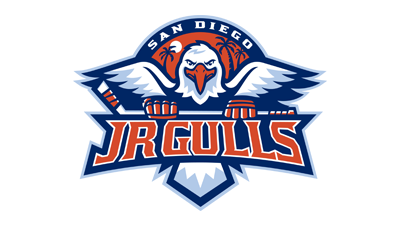 Try a beginner hockey or skating school class. If you find safety in numbers, reserve a broomball session for your group, and tear it up in your sneakers! 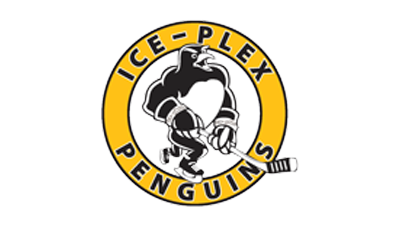 No matter which Ice-Plex experience you choose, we offer a safe, fun-filled environment that will keep you active and entertained! Don't miss a minute of the game! 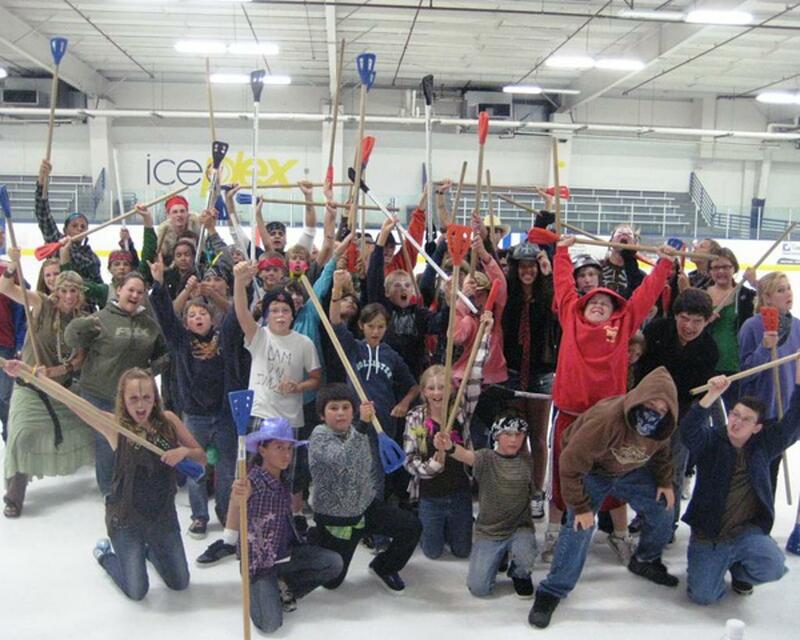 Broomball = Fun on the ice! 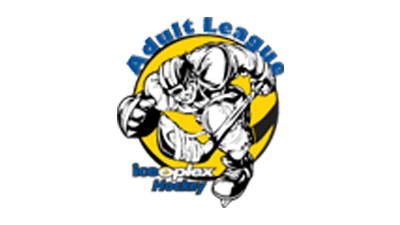 Book your broomball party today! Give the gift of FUN with an Ice-Plex Gift Certificate!